A gel-to-liquid softening lotion. 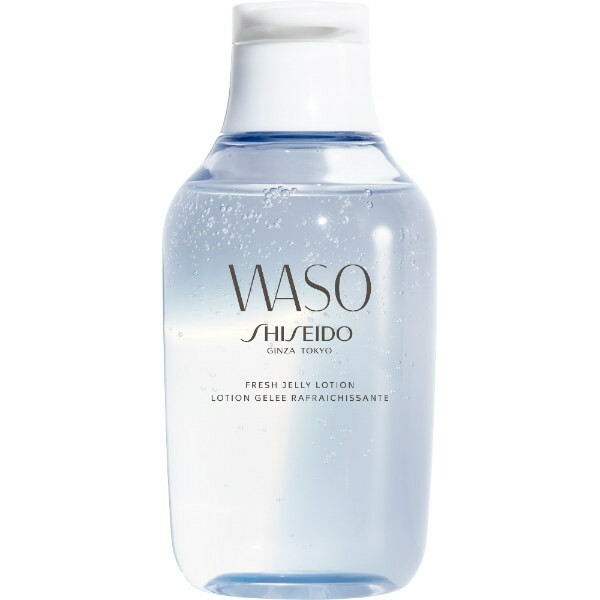 It is alcohol-free and helps restore skin’s moisture by locking in water for dewy, plump skin. Formulated with White Jelly Mushroom Extract to deliver rich moisture for healthy-looking skin. This refreshing gel formula helps reduce the appearance of visible pores and reduce shine. A perfect moisturizing solution for skin that has just been cleansed.